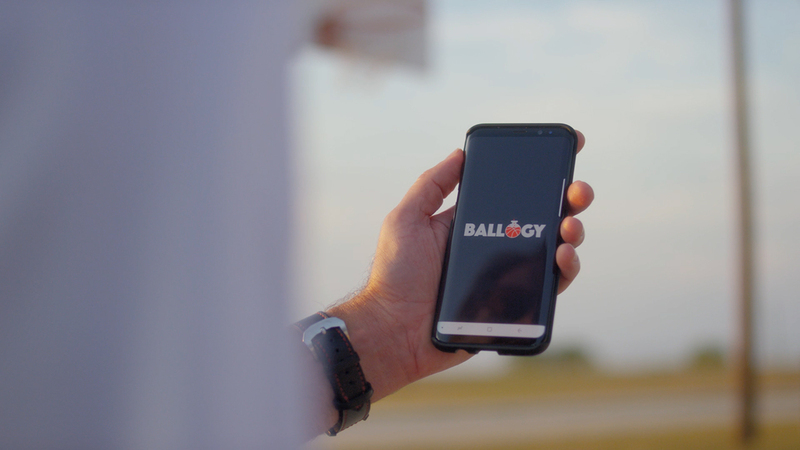 AUSTIN, Texas--(BUSINESS WIRE)--Ballogy Inc., the innovative software company revolutionizing the way youth and amateur athletes prepare for their sports, today announced the official launch of Ballogy – the first standardized testing and analytics software platform for sports that lack an industry standard for collecting and tracking key performance indicators. As the intensity and competitiveness of youth sports increases it is even more important for athletes to demonstrate how hard they are working and improving, especially in the off season. It’s also critical for young athletes to know how they are progressing compared to their peers nationwide. Ballogy measures, tracks and evaluates the growth and progress of a young athlete’s development over time with standardized assessments of general athletic skills, sport-specific skills, and body measurement. 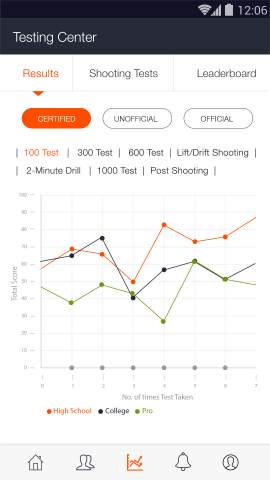 Athletes can run through unofficial tests and drills on their own via the Ballogy mobile application and/or they can visit a Ballogy Certified Test Center™ to receive official testing and have their scores certified for ultimate credibility with coaches and schools. Testing scores are recorded and preserved within the athlete’s Ballogy profile for ongoing measurement, tracking, and improvement. Optional combine measurements such as height, weight, wingspan, vertical leap, and agility can also be recorded and tracked so athletes can build comprehensive profiles highlighting their attributes. 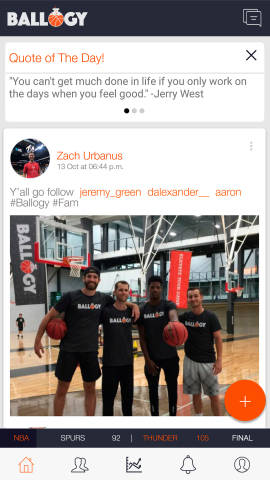 Ballogy introduces a first-of-its-kind social networking application with built-in testing and analytics to accelerate and track athlete development.